Minden City Court serves all of Ward 1, which is the southern half of Webster Parish. This area includes Minden, Heflin, Sibley, Dixie Inn, Dubberly, Doyline and the surrounding areas. 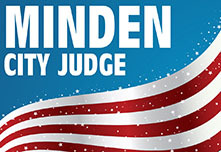 The Minden-Ward 1 City Court handles civil disputes up to $35,000 as well as criminal misdemeanor offenses involving adults. The Court also presides over all felony and misdemeanor offenses committed by persons under the age of eighteen years throughout all of Ward 1. Sherb is committed to developing and implementing programs that will help to rehabilitate our juvenile offenders. 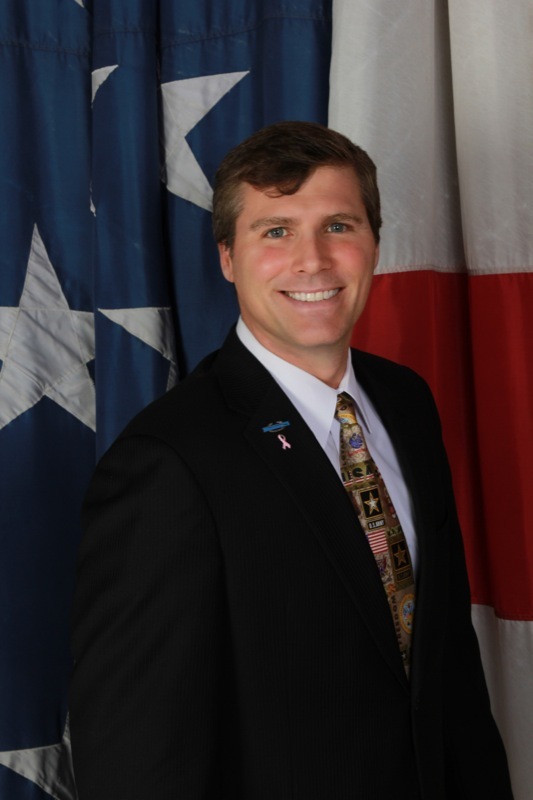 Sherb also wants to modernize and update City Court computer and automation systems so they are user-friendly and accessible to the citizens of Minden and South Webster Parish. If elected City Judge, Sherb will still maintain an active civil practice at the Sentell Law Firm L.L.C. where he will focus primarily on cases involving personal injury, contract, oil and gas, successions, and corporation and limited liability company formation.